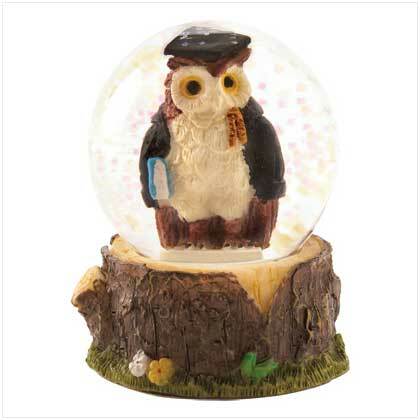 Salute your favorite scholar with this whimsical miniature water globe! A wise owl stands proudly in his graduation gear, the very image of every hardworking student's goal. Weight 0.2 lb. 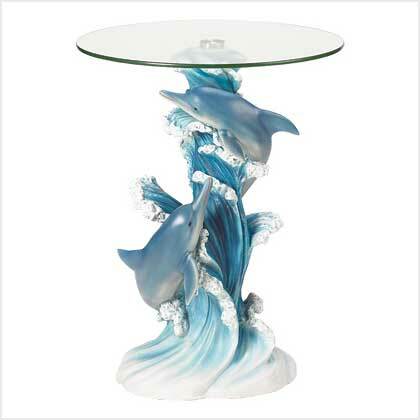 Polyresin and glass. 2" diameter x 2 1/2" high. Retail Price: $5.95.